All the functionality of the miniHUB optical distribution system adapted for short haul point to point applications. 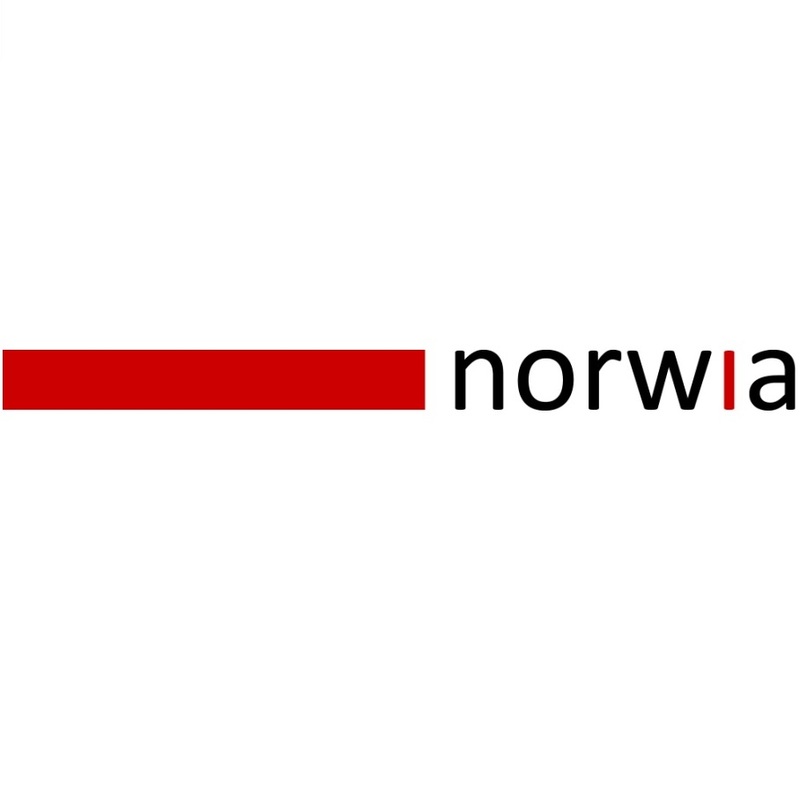 Norway, September 7th, 2015: Norwia AS (Stand 10.A12), the leading supplier of next generation optical distribution products, today announced the release of the short haul version of the miniHUB fiber distribution platform at IBC 2015. The Short Haul MiniHUB from Norwia has been released to answer the growing needs of mass video distribution within buildings and building-to-building infrastructures for distances of up to 5 kilometers. This short haul solution has connectivity over a multiple core fiber, providing cost-effective connectivity for use with high bit-rate signals for modern broadcasting. The Norwia miniHUB short haul comes in two variants: a 16-channel point-to-point platform and a compact 8-channel platform in a small form factor chassis. The short haul platform has all the capability and flexibility of the standard Norwia miniHUB. As a result, all components are interchangeable and upgradeable to CWDM and multiple signal formats are available with Norwia’s SFP modules. Premium quality is a key requirement for all Norwia products and the Short Haul version of the MiniHUB is no different. The optics are rigorously tested and are all SMPTE approved to ensure the best delivery service possible. To develop Noriwa’s miniHUB successfully the use of controlled testing is essential and allows users to benefit from a reliable end product that has longevity.